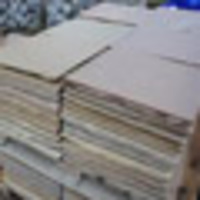 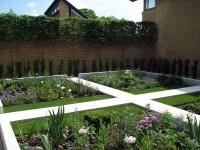 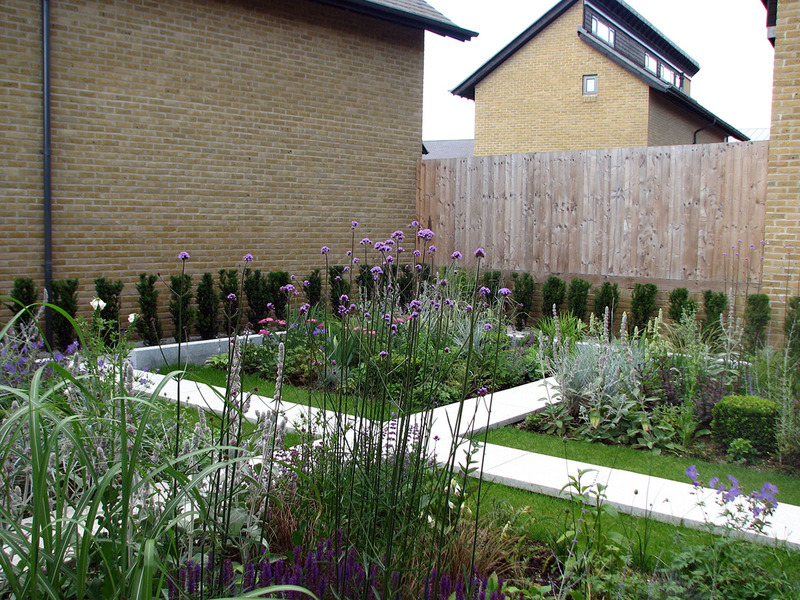 Based in North Weald, and with links to Harlow Garden Centre, Harlow Garden Services offer a garden design, landscaping and maintenance service throughout Essex, Hertfordshire and the surrounding areas. 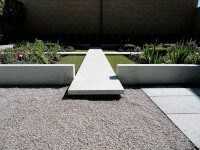 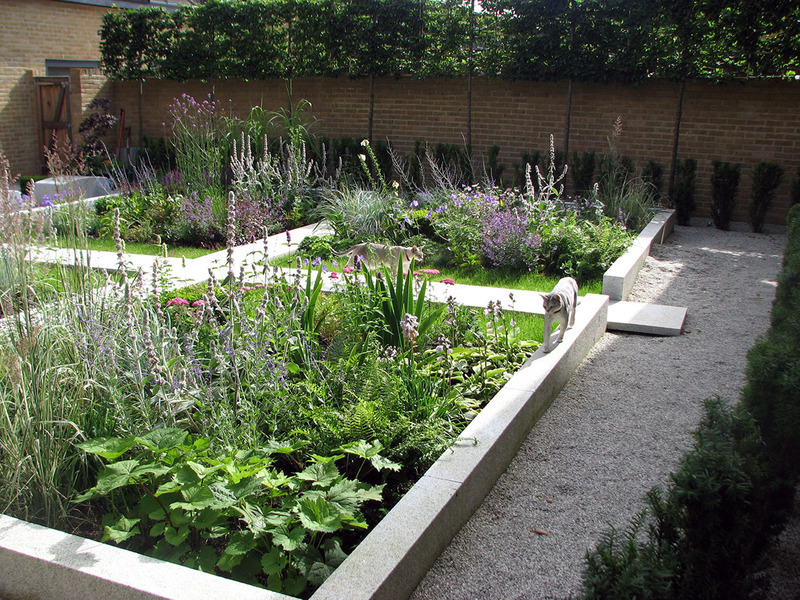 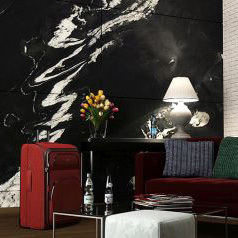 For this particular project, the client was inspired by Swedish designer, Ulf Nordfjell, who won ‘Best in Show’ at the RHS Chelsea Flower Show 2007 for his show garden “A Tribute to Linnaeus”. 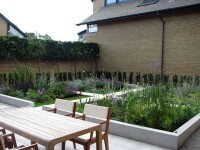 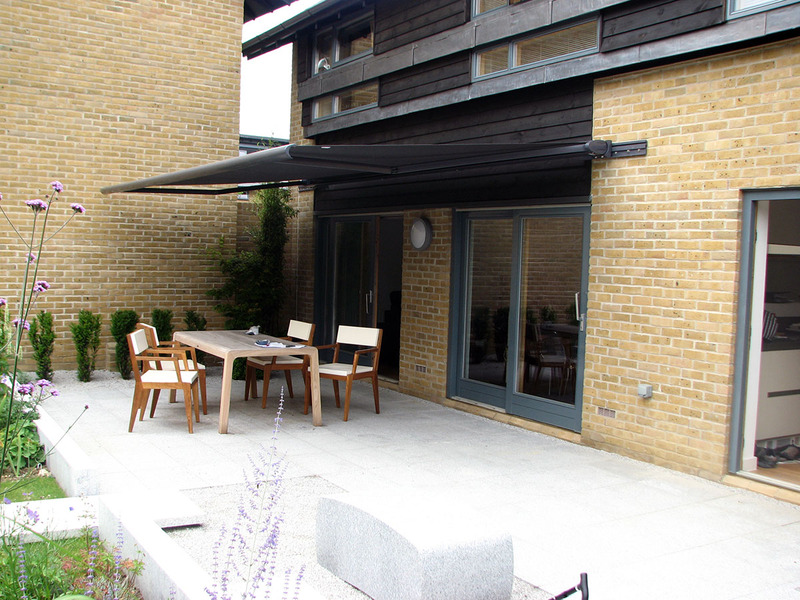 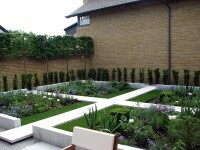 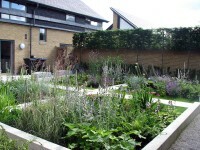 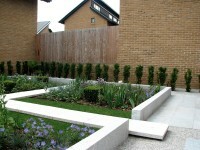 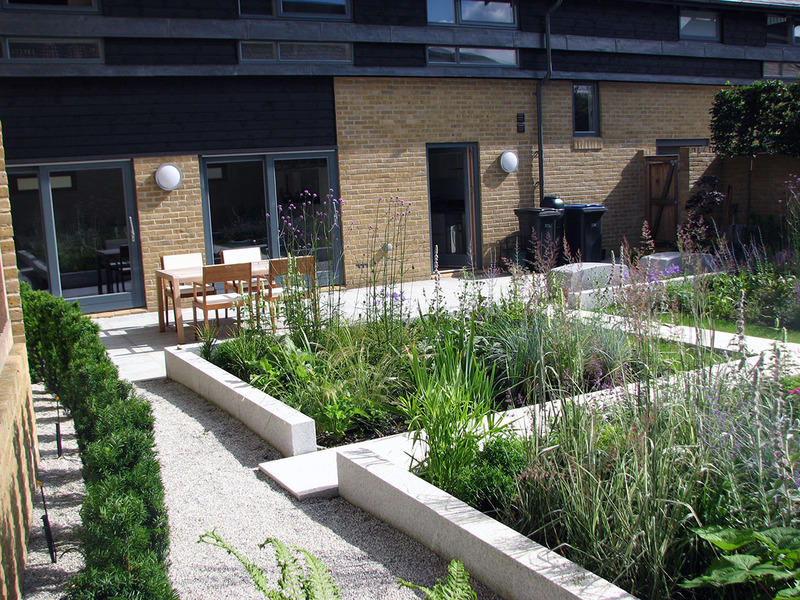 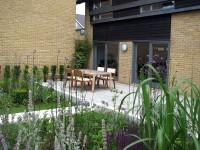 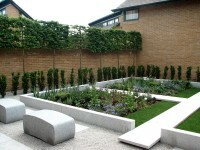 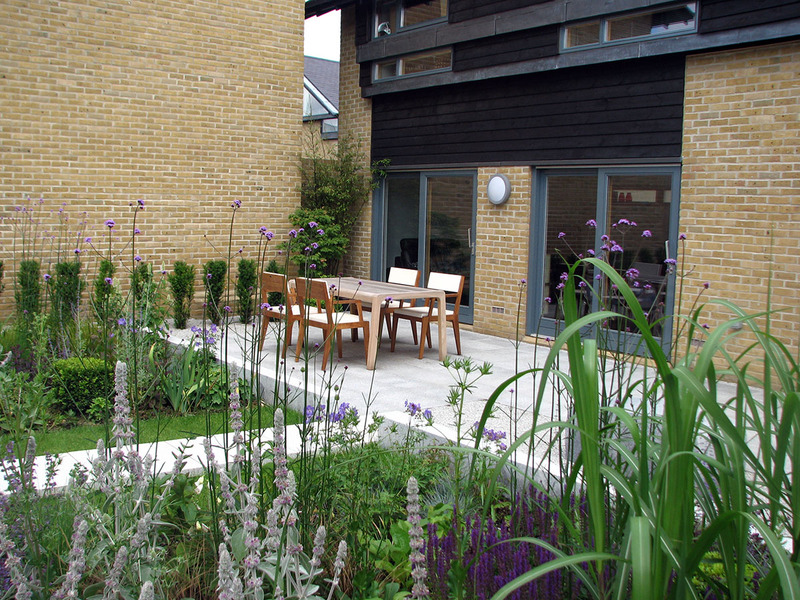 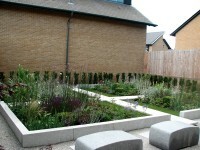 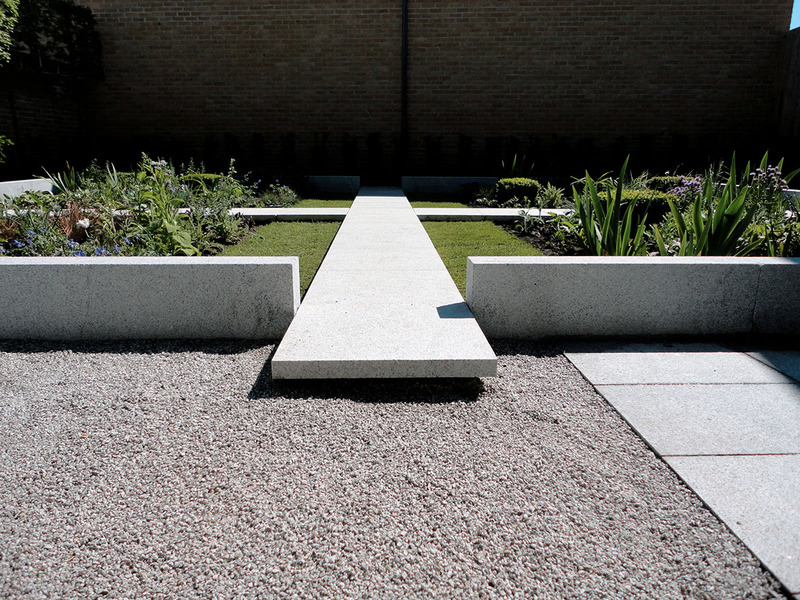 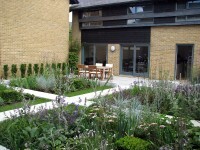 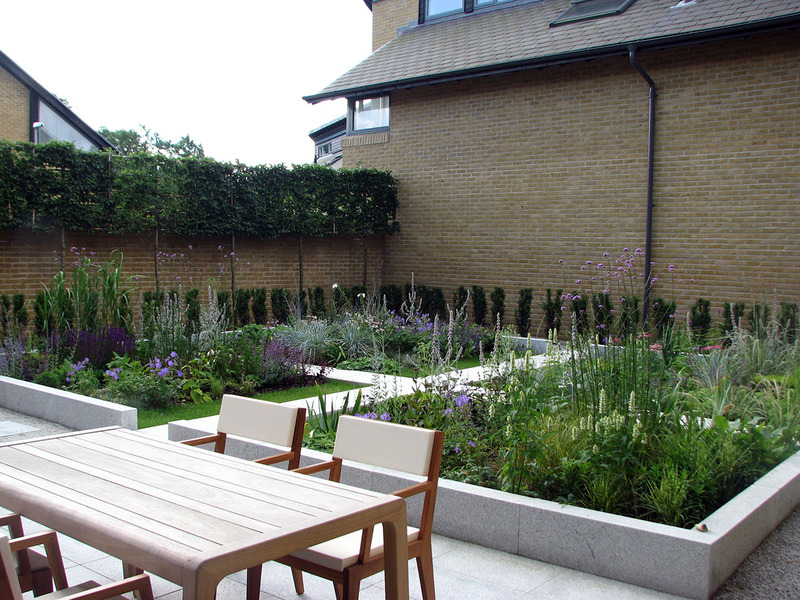 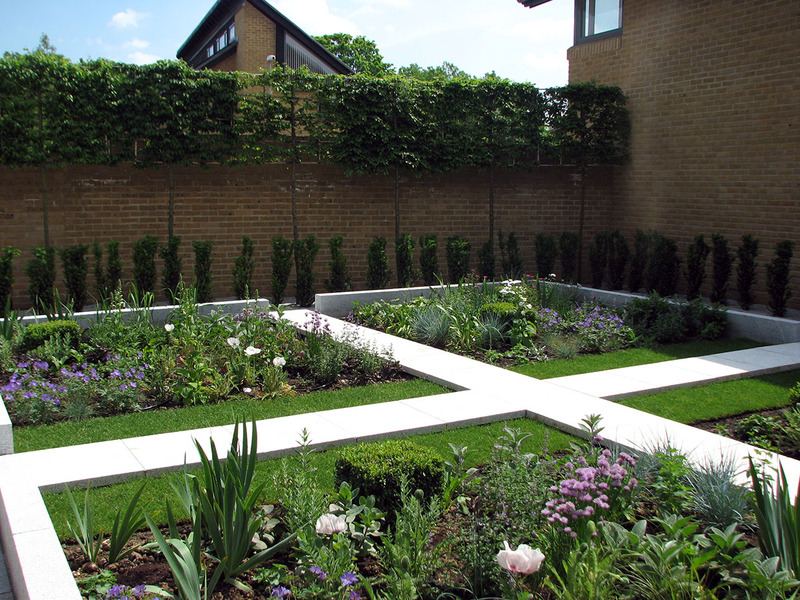 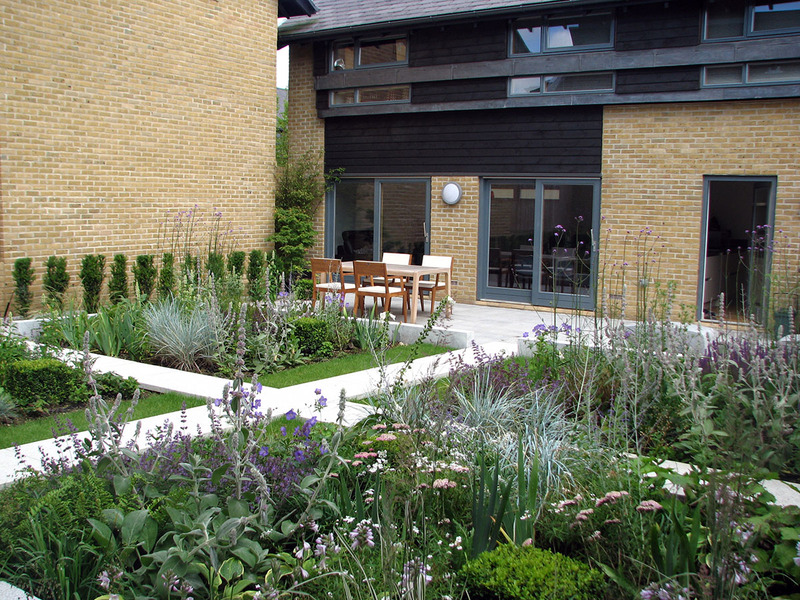 Adapting the design for the clients space, Harlow Garden Services sourced their hard landscaping, including bespoke items, from CED and used pastel blues, purples and whites in the planting scheme to soften the look.